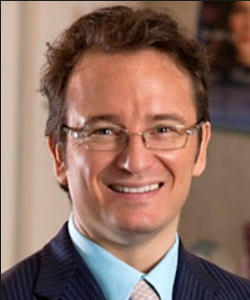 Dr. Forrest Roth went to Saint Louis University School of Medicine where he graduated in 2002. He then completed his residency at Baylor College of Medicine, Houston, TX in 2011. He became certified by the Board of Plastic Surgery in 2016. Dr. Roth specializes in the Geneveve procedure by Viveve, a non-invasive vaginal rejuvenation procedure that takes only one session.